I’ve been doing a bit more buying than wanting lately, starting with this pretty Iro blouse, which I’ve had my eye on for ages. I finally went to their store on Broome Street the other day to check it out, and it was on sale, and how much do we love when that happens? This is very pretty, don’t you think? It’s about as femme as I go. 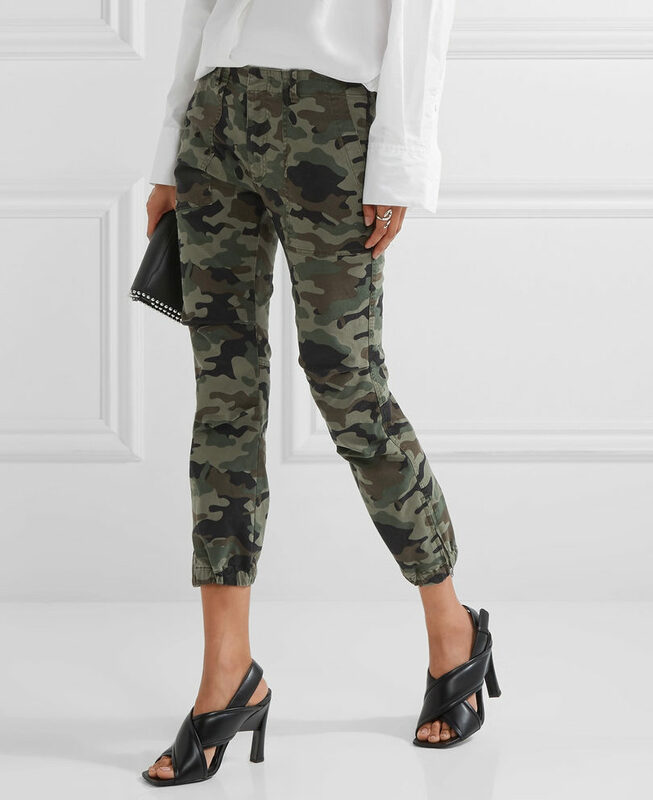 I splurge on Nili Lotan pants because they fit me just right and really flatter, and am wearing my new camo pants as I type: I usually don’t like pants with a print, but camo reads neutral to me in a funny way. I wouldn’t get too crazy with the top here, and wear mine with a crisp white button-down. And now, on to that I have yet to acquire: I just think these sweatpants are really snappy. 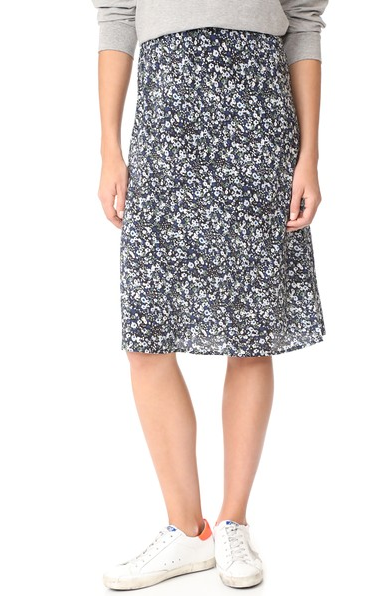 A cute, simple-as-can-be floral skirt I wish I’d found in time for last week’s roundup. I like that this dress is boho around the edges but still kind of polished. And another dress, this one priced nicely under $100. I like the cute ties at the shoulder and the deeply plunging neckline. UPDATE: Looks like you guys sold this dress out. that polished boho dress is a beauty. i clicked through &shopbop has many charming boho maxi dresses. i don’t have the lifestyle for them but i can dream. Heads up….the link to the second top goes to the first top. Have a great day! Heads up....the link to the second top goes to the first top. Have a great day! Link fixed! Sorry about that. Thank you. That one is also on sale at farfetch. $237 vs. $395. I really should get back to work. p.s. And the black Iro top is $40 less expensive on Iro’s website than on farfetch. Purchased (from Iro)! p.s. 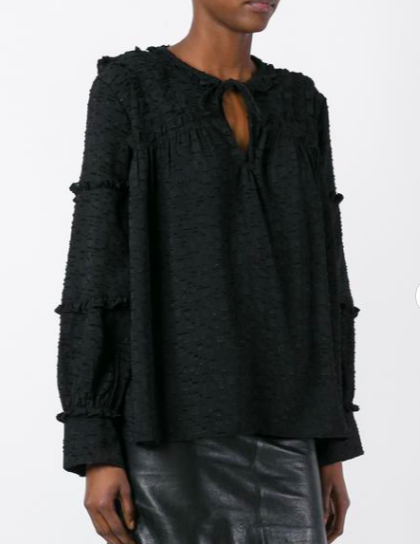 And the black Iro top is $40 less expensive on Iro's website than on farfetch. Purchased (from Iro)! The link to the second blouse goes to the first. Can you correct? It’s beautiful. The link to the second blouse goes to the first. Can you correct? It's beautiful. I can hear my late mother's voice in my head when I clicked on the black floral skirt: "$300 for an unlined skirt with an elastic waistband?!" I was thinking the same thing, Kirstjen! Your mother has a point, which makes the wisdom she passed on to you memorable. Love Kim’s camo pants, which look like they really are super flattering. And yet…. For a long time camo prints were a neutral in my world. I can see them on WOACA in their 40s, but does anyone think they can still work for WOACA over 50, or 60? I’ve reached the stage when they feel too young for me. Fortunately, before I got around to pulling the trigger someone beat me to the ADD TO SHOPPING BAG button of a really cute, subtle camo down parka on Yoox. Whew! Saved from myself. Your mother has a point, which makes the wisdom she passed on to you memorable. Love Kim's camo pants, which look like they really are super flattering. And yet.... For a long time camo prints were a neutral in my world. I can see them on WOACA in their 40s, but does anyone think they can still work for WOACA over 50, or 60? I've reached the stage when they feel too young for me. Fortunately, before I got around to pulling the trigger someone beat me to the ADD TO SHOPPING BAG button of a really cute, subtle camo down parka on Yoox. Whew! Saved from myself. Mimi, while I agree that some clothing choices are better left to younger women (I’m talking crop tops, miniskirts, and the like) I believe that if it makes you happy, you should wear it. Get the camo parka! Be a badass! Mimi, while I agree that some clothing choices are better left to younger women (I'm talking crop tops, miniskirts, and the like) I believe that if it makes you happy, you should wear it. Get the camo parka! Be a badass! I think camo can be ageless as long as you wear it like a grownup. Same with leopard if you love it. 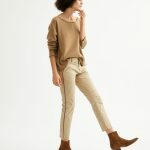 I have a friend who is quite ladylike and she wear similar pants with kitten heels – and it works. I think camo can be ageless as long as you wear it like a grownup. Same with leopard if you love it. I have a friend who is quite ladylike and she wear similar pants with kitten heels - and it works. If you like it, wear it. 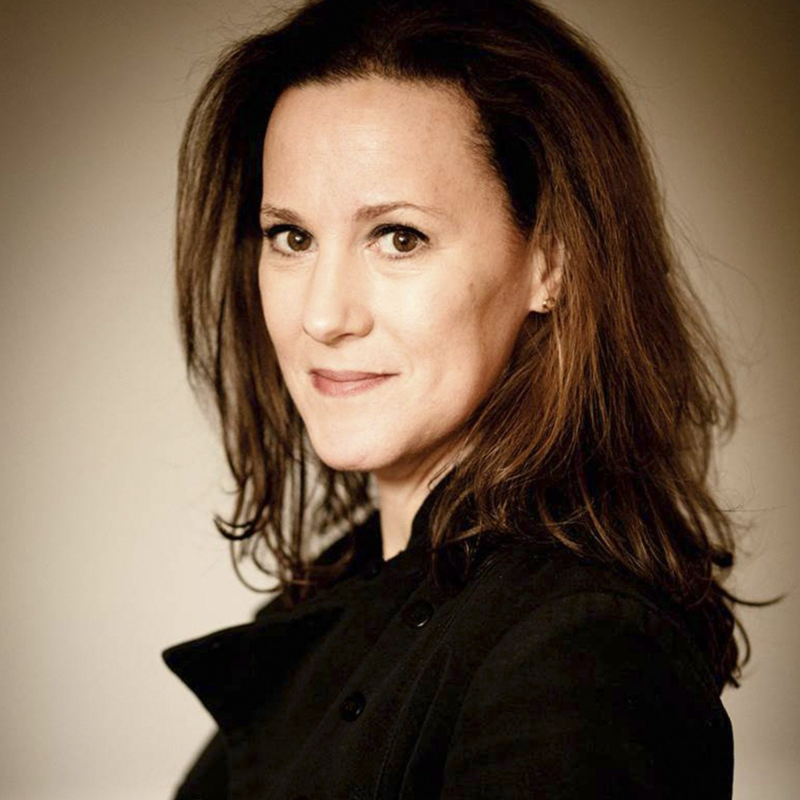 Oh, and she is over 50. Forgot that part. "wears" Oh, and she is over 50. Forgot that part. 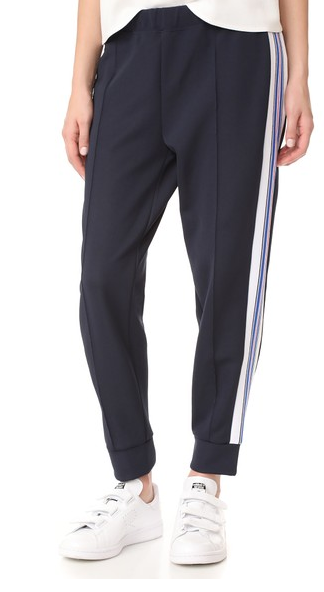 I swear – my meanie gym teacher had those exact sweatpants, circa 1978-1988. Her cropping was unintentional though…. I love the last dress – and realized why – I have it’s twin in brown linen, from the gap of all places. Needless to say it is over a decade old, back when the gap had clothes. No buttons in front, same sleeve tie detail. So happy that it does have a nice v, and is a comfortable easy length. I swear - my meanie gym teacher had those exact sweatpants, circa 1978-1988. Her cropping was unintentional though.... I love the last dress - and realized why - I have it's twin in brown linen, from the gap of all places. Needless to say it is over a decade old, back when the gap had clothes. No buttons in front, same sleeve tie detail. So happy that it does have a nice v, and is a comfortable easy length. "back when the gap had clothes." 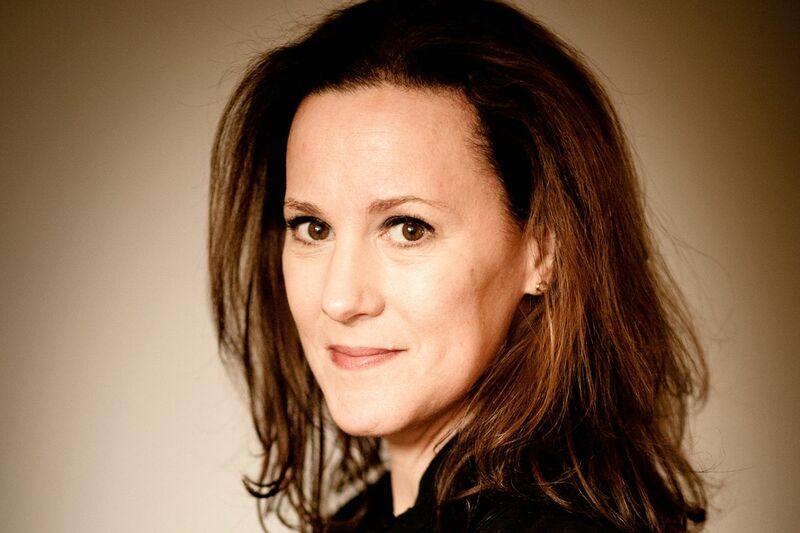 You are awesome, Suz. Kim, what is your definition of femme? You have used it in other posts and it seems that you are using it in a different way than I do. When I read it on your blog, it’s as though you are trying to say an item of clothing is not too feminine. Just curious about what you are describing. Kim, what is your definition of femme? You have used it in other posts and it seems that you are using it in a different way than I do. When I read it on your blog, it's as though you are trying to say an item of clothing is not too feminine. Just curious about what you are describing. My definition of femme is feminine. 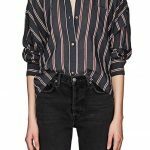 Obsessed with that Iro blouse — but it appears to be sold out in every size above a U.S. 6 all over the internet! If anyone finds a 10 or 12 equivalent, please post? 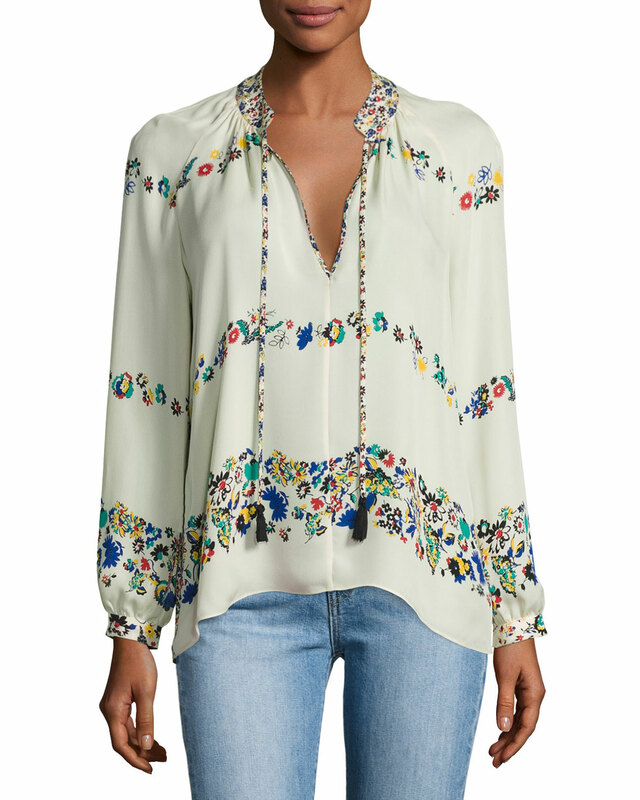 Obsessed with that Iro blouse -- but it appears to be sold out in every size above a U.S. 6 all over the internet! If anyone finds a 10 or 12 equivalent, please post? The Iro blouse looks like date material…you know, the kind you’d wear to a nice place. Love the camo pants but couldn’t tolerate the incessant teasing from my hunting family, so I gave them up. The boho dress is great! I’d love to dress that way all the time…and have the lifestyle to go with it! The Iro blouse looks like date material...you know, the kind you'd wear to a nice place. Love the camo pants but couldn't tolerate the incessant teasing from my hunting family, so I gave them up. The boho dress is great! I'd love to dress that way all the time...and have the lifestyle to go with it!